A new Dell study reports that the gaming community is growing larger than ever due to diversification and inclusiveness, resulting in a gaming market that exceeded $30 billion in 2016 and is forecast to grow at a 6% CAGR through 2019. 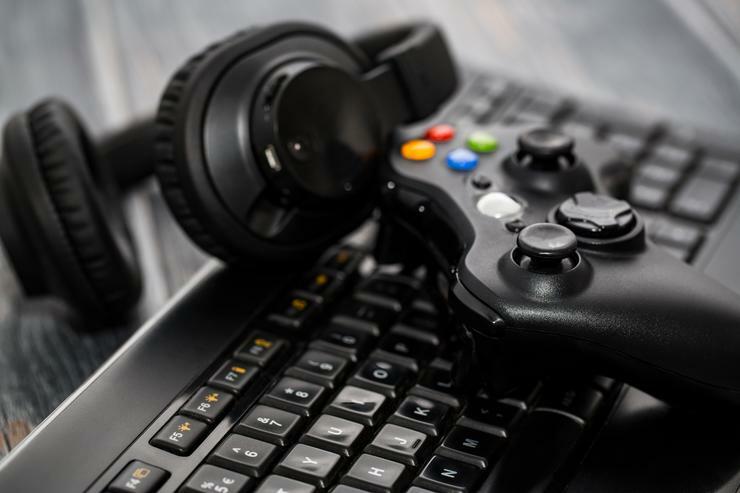 “The profile of the gamer is changing in Australia and New Zealand,” said Ben Jackson, General Manager or Consumer and Small Business, Dell, Australia and New Zealand. The Dell study found that almost 30% of ANZ gamers have made new friends through gaming and almost a quarter report becoming closer to friends. When called a “gamer”, 30% of respondents said they feel fun, 29% said they feel cool, 25% feel competitive and 21% are proud. Today’s ANZ gamers are more social with only 20% saying they would bail on holiday celebrations, 18% in a friend’s celebration and 17% on a family members birthday in order to continue gaming. However, almost half are willing to forgo a good night’s sleep and 29% are happy to skip meals to keep the game alive. A third of ANZ gamers are willing to ignore their sweet tooth, but only 20% are willing to give up social media and Netflix and only 20% are willing to give up caffeine, the study found. According to the study, ANZ players believe that gaming is helping improve beneficial skills such as problem solving, strategic thinking, faster hand eye coordination, increased reaction time, a competitive drive and teamwork skills. “Gaming, like any other sport, promotes camaraderie, a sense of community, competitive spirit, strategic thinking, as well as increased cognitive ability. The benefits of gaming - aside from being a fun, entertaining and exciting pastime - are becoming more recognised, even by those who don’t game. It’s exciting to see our local esports pros competing on a global scale and inspiring the next generation of ANZ gamers,” added Mr Jackson.